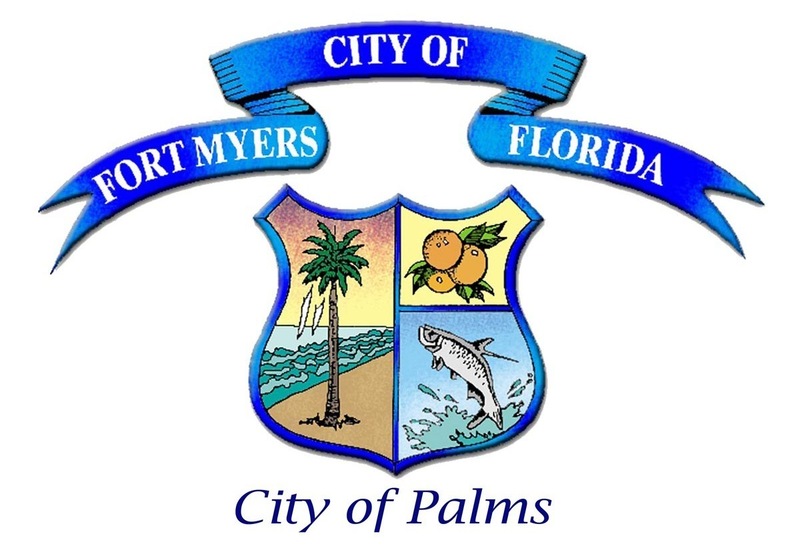 Fort Myers was founded in 1866 and was one of the first forts built on the Caloosahatchee River. Over time the city grew into one of the most prominent tourist locations in Southwest Florida. Fort Myers white sandy beaches and downtown nightlife, causes vacationers to visit Fort Myers time and time again. Since 2010, Fort Myers has experienced a steady growth in population and is expected to continue to grow for the foreseeable future.